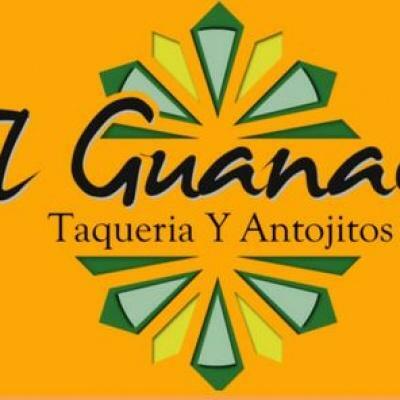 If you're looking for great tasting Mexican and Salvadoran food with great personal service, you've come to the right place. 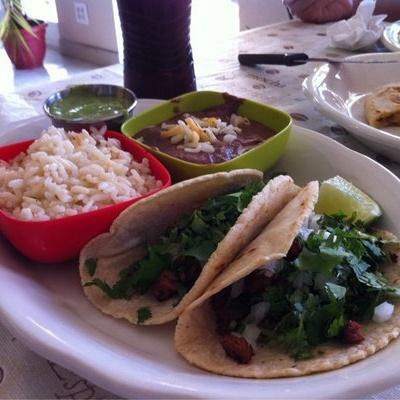 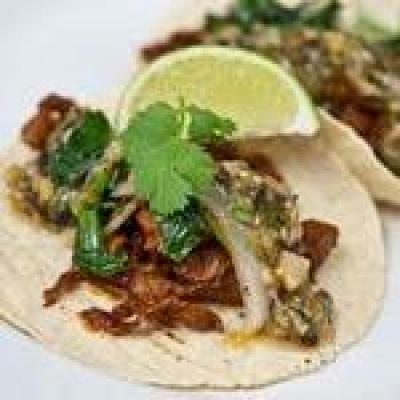 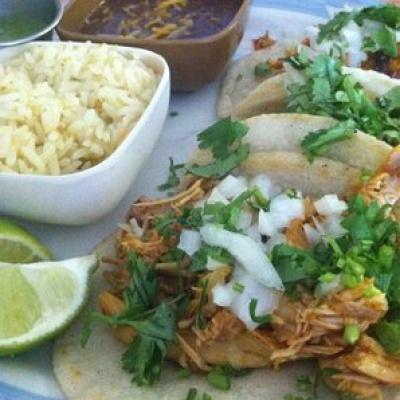 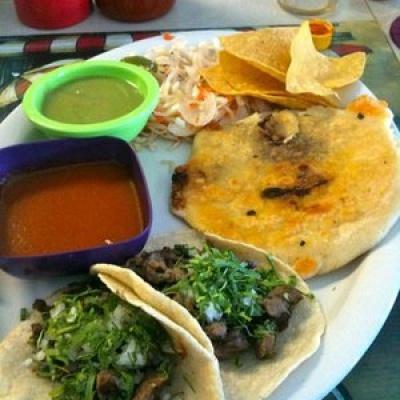 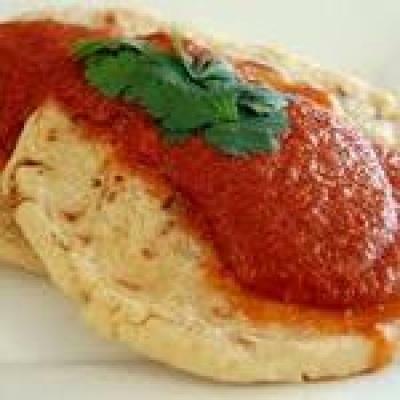 They offer fresh handmade tortillas, soups, tacos, and authentic Mexican and Salvadoran recipes that are made fresh daily. 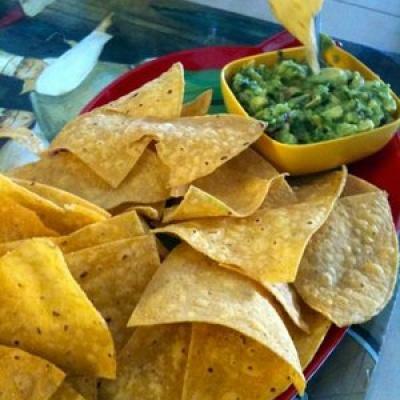 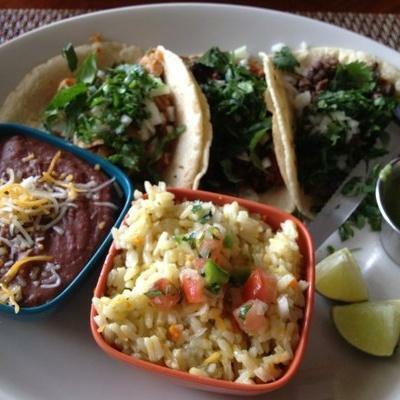 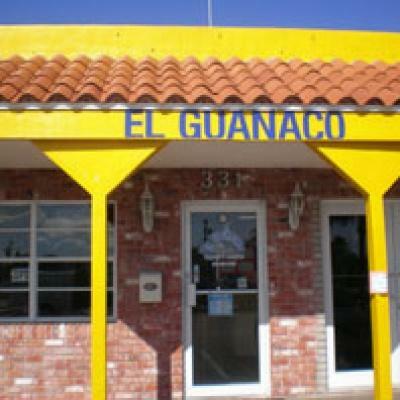 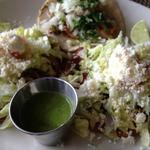 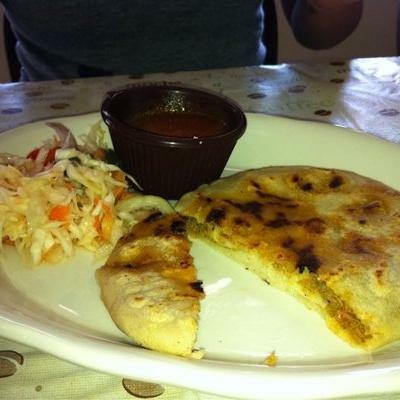 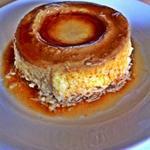 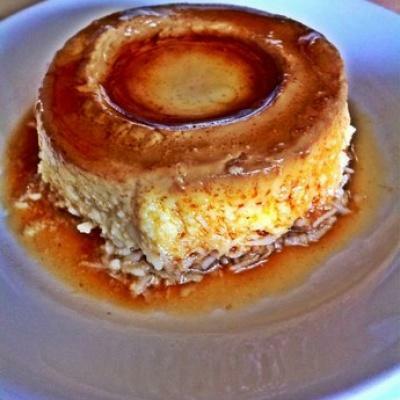 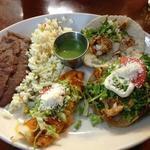 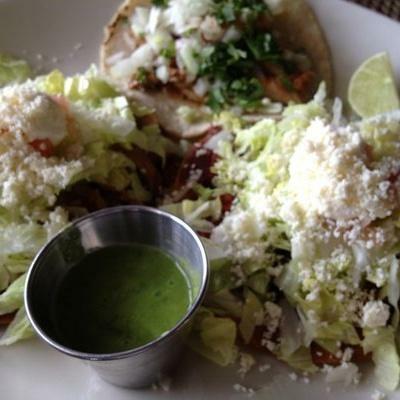 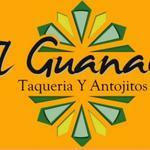 El Guanaco will provide you with delicious food and personal service that will keep you coming back for more.